Are you feeling out of balance with something in your life? Food cravings can be used to fill the void when one or more of the following “primary foods” are out of sync. Maybe you are stressed with your career, struggling with a relationship or feeling you have no time to exercise. Now might be the time to evaluate and find the root cause to your imbalance and remove the craving. Do you often experience lack of energy, feeling tired, trouble sleeping… This could be from lack of exercise, low nutrients in your diet, health conditions and more. Learn about the 10 common causes of being tired and fatigued and how you can get your energy back! Ever thought about all the sugar you consume and what it does to your mood, allergies, skin, headaches, organs, depression, aging, etc? You get the idea right! Sugar affects way more than my 25 reasons to quit sugar. So when you reach for just one peanut butter cookie with 18 grams of sugar or equal to 4 cubes of sugar I hope my reasons to quit sugar list will inspire you to cut back or eliminate sugar from your diet! Is your answer yes most of the time when you really want to say no? Learn to respect your time and commitments by saying No! Then when opportunities are in line with your goals and vision you will know when to answer Yes! Try more areas to simplify your life by de-cluttering your mailbox, unplug for a day each week and learn to do without. Happiness is really achievable for all of us. It is determined more by what we think than by what happens to us in life. Start by developing good daily habits and positive thoughts to begin your journey to happiness now. Start by smiling to all you meet. They might wonder what you are up to! How much or how little you drink water can seriously affect your health. Too much water consumption can cause an imbalance of minerals in your body. Too little can cause headaches, dehydration, or fatigue. For proper hydration and body function drink 8 oz glasses of water (coffee and tea don’t count!) 13 a day for men and 9 a day for women. Are you feeling tired and run down all the time? Ready to have more energy? Let’s turbocharge your body’s defense system and get your immunity in peak condition now! Some easy ways to build up your immunity are: daily exercise, spice up your recipes with turmeric and garlic, meditation, sleep, eat more antioxidants and so many more. Who doesn’t look forward to this fall treat – #PSL pumpkin spice latte! No matter where you like to buy your #PSL you might be surprised about the caffeine, sugar and fat content. So choose your brand wisely. Also consider the pros and cons health benefits of beverages containing caffeine. The ongoing question about whether it’s biology or habits has vexed mankind. Our destiny has some given limits without a doubt. Some people cannot ever hope to run a 4 minute mile because of body structure right? 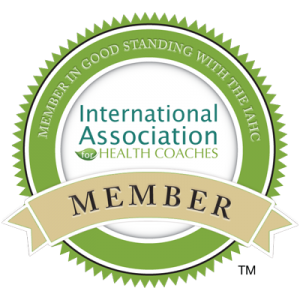 So can you use the right food habits and change your DNA…YES! 11. Cocaine for the Food Addict? A new study on sugar addiction suggests that high glycemic foods also known as bad carbs and foods high in sugar can be just as addictive as cocaine. So why do we respond to our cravings for sugar, carbs and salt? Is it lack of will power or is it a brain response that we are unable to control? 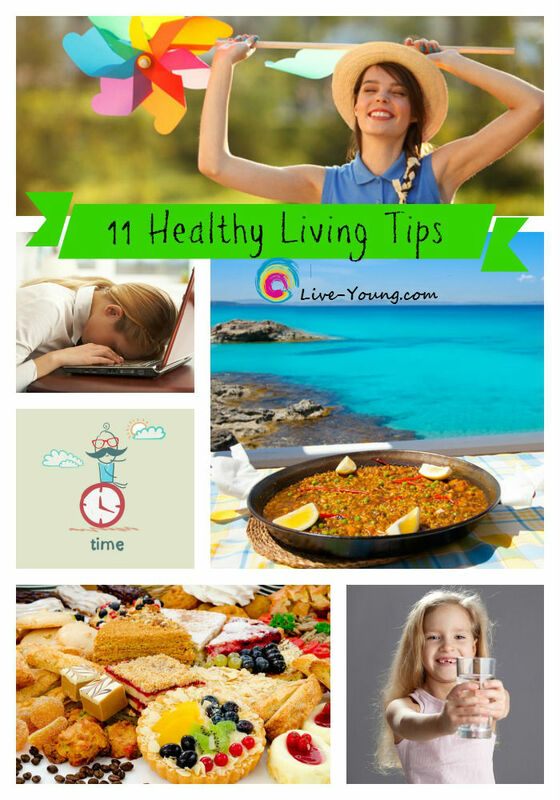 There you have it…11 best rejuvenating and healthy living posts! My hope is for you to implement some nuggets from the information I share. Thank you for being the best part of Live-Young.com and here’s to many more years together!